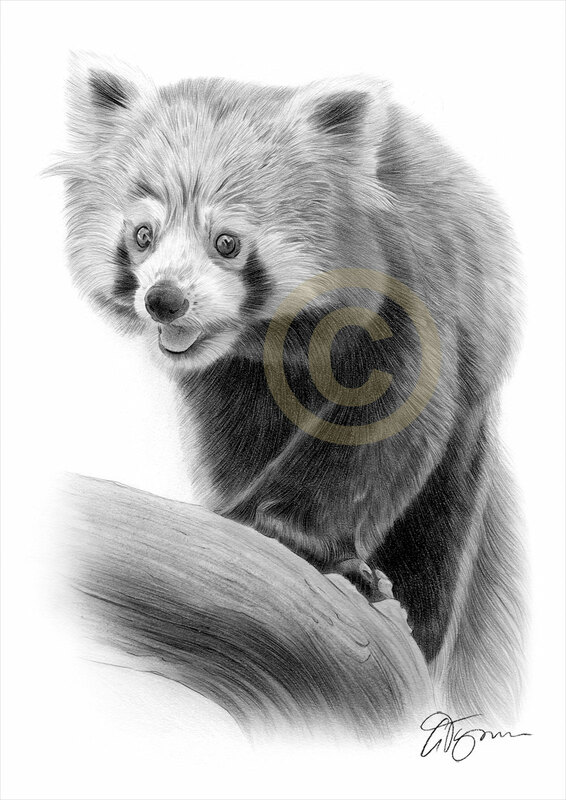 Heres a recent pencil drawing of a Red Panda, completed with black and grey watercolour pencil. 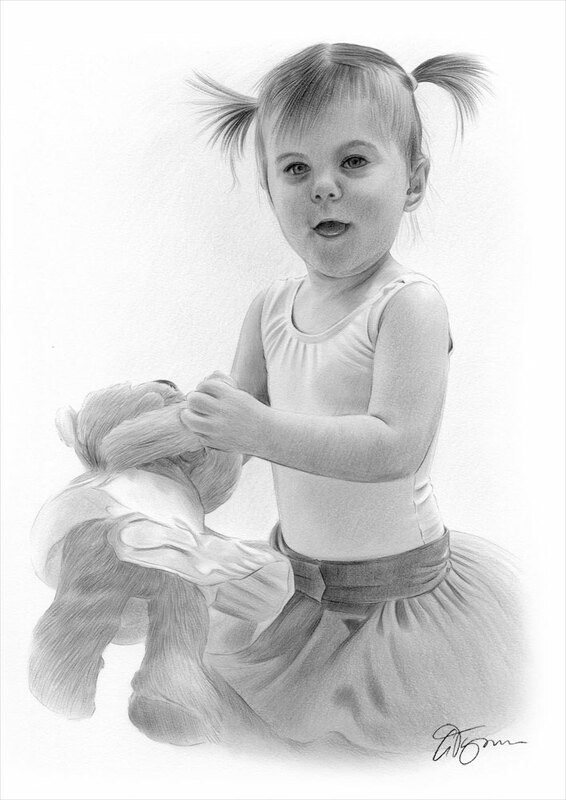 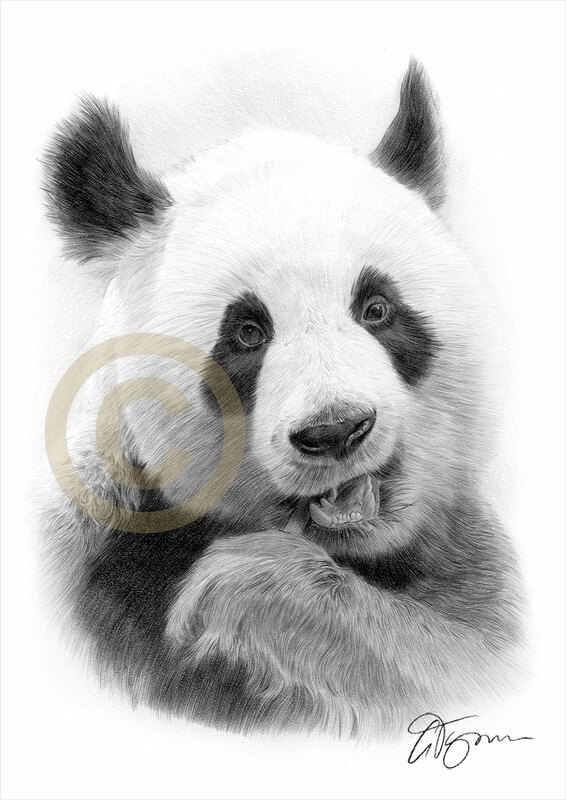 Click image for a larger view..
Here’s 3 recent pencil drawings – a Giant Panda chewing on a bamboo shoot, an African Lion and a commission of a small girl holding a teddy. 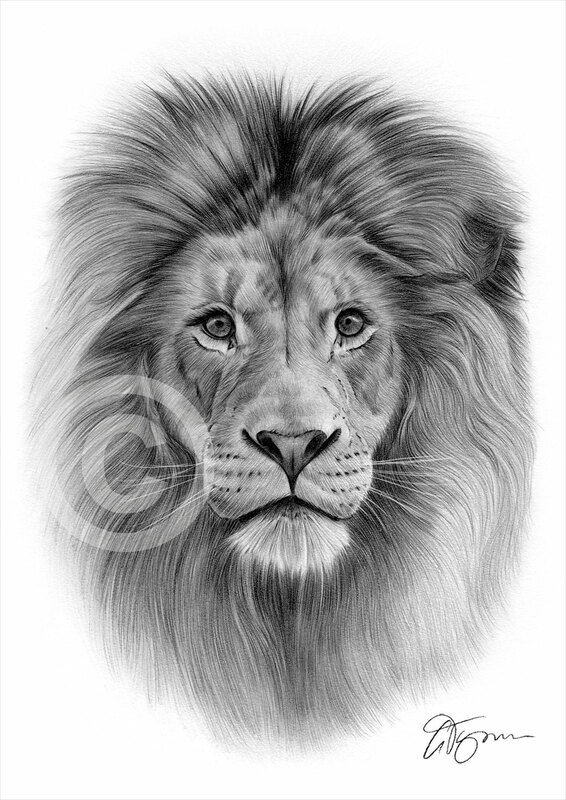 All completed with black and grey watercolour pencils. 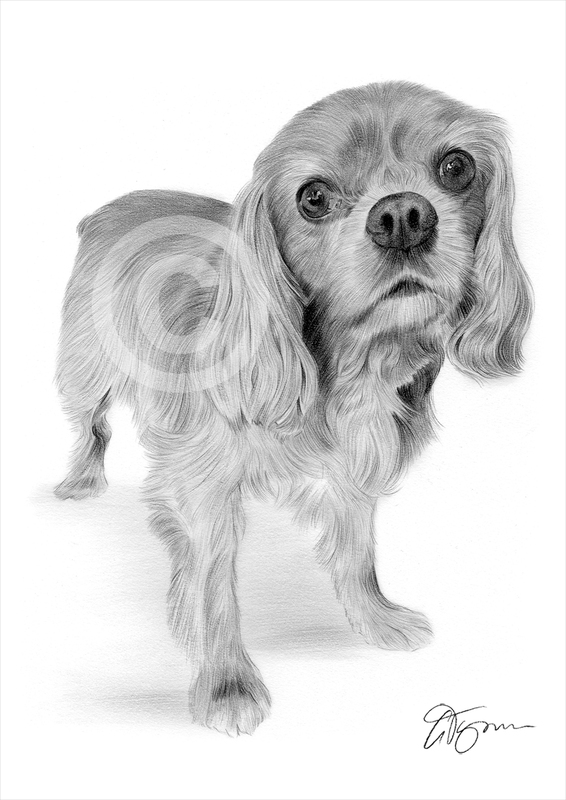 Click for a larger view..